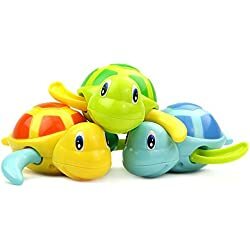 Toddler Bath Toys – Which Are Best? When it comes to bath toys for toddler-aged kids, there are a TON of choices – but they’re not ALL that great. And then there’s the age thing – which really does matter, to an extent. 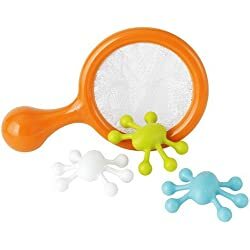 For example, the best bath toys for 3 year olds may not be the best bath toys for a 4 year old boy. Make sense? 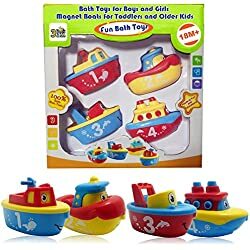 Let’s take a look at the best bath time toys for toddlers by age. 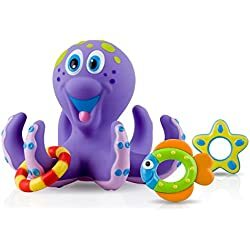 When it comes to top-rated bath toys, this Nuby Octopus is a MAJOR favorite bath time toy in this house! 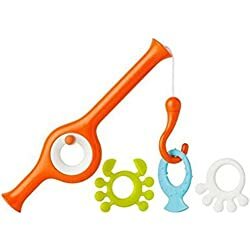 Every child in our house has loved that bath toy – and let me tell you, it’s great to buy a toy that ALL the kids love. 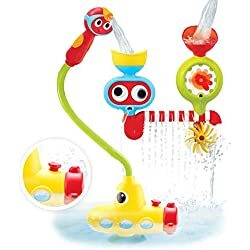 The 2-4 year olds really love this submarine spray bath toy, too – in fact, I catch the older kids playing with it as well. 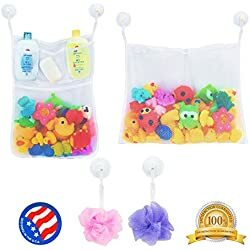 Your toddler is sure to love any bath toy on that page! 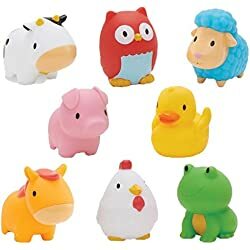 All the bath toys below are not only fun and big hits with the little ones, but many are inexpensive too. 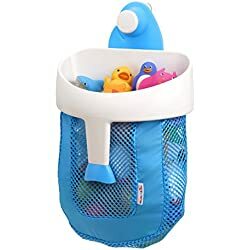 Toddler bath toys are now everywhere leaving most parents and grandparents utterly confused on which bath toys to buy. 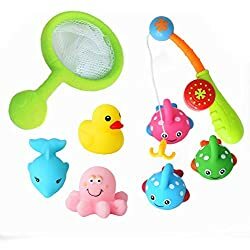 If you’re having a tough time choosing FUN bath toys for your toddler, here are some of the “bestest” toddler bath toys that we have tried. 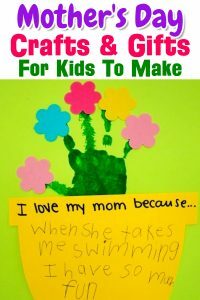 We all try to make toddler toys educational and this can be applied to bath toys as well. 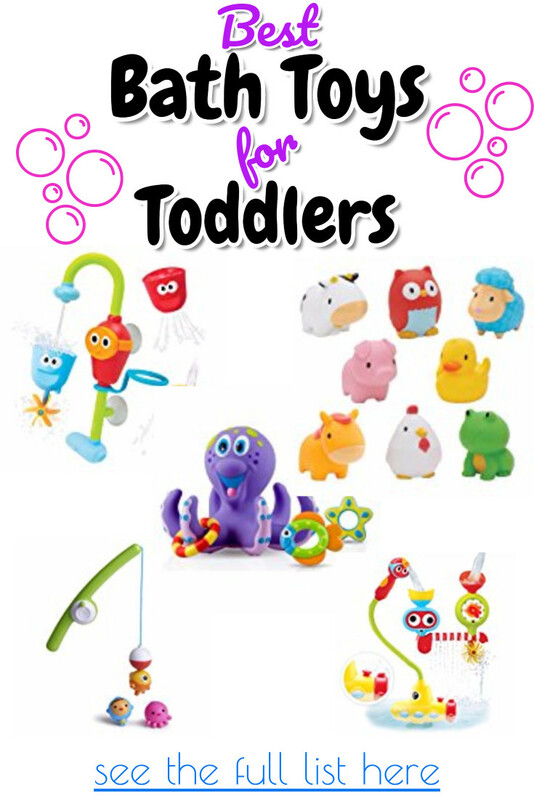 Toys can help toddlers develop their senses including their sense of sight, smell, touch, sound and taste. 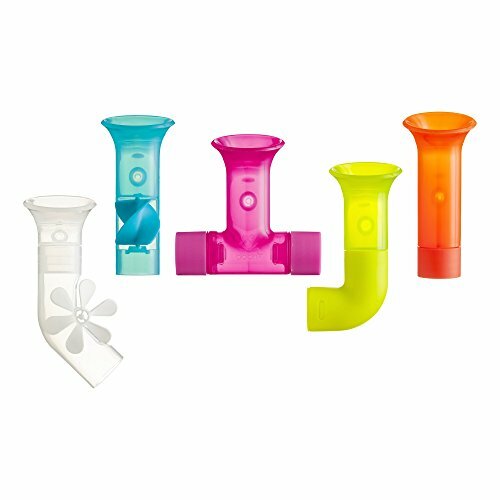 It is important to keep these senses in mind of choosing any kind of toy- even bath toys. 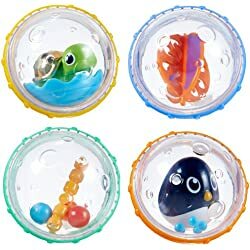 Even the most simple-looking bath toys can spark your toddlers imagination and help develop those all-important STEM skills (Science, Technology, Engineering, and Math). 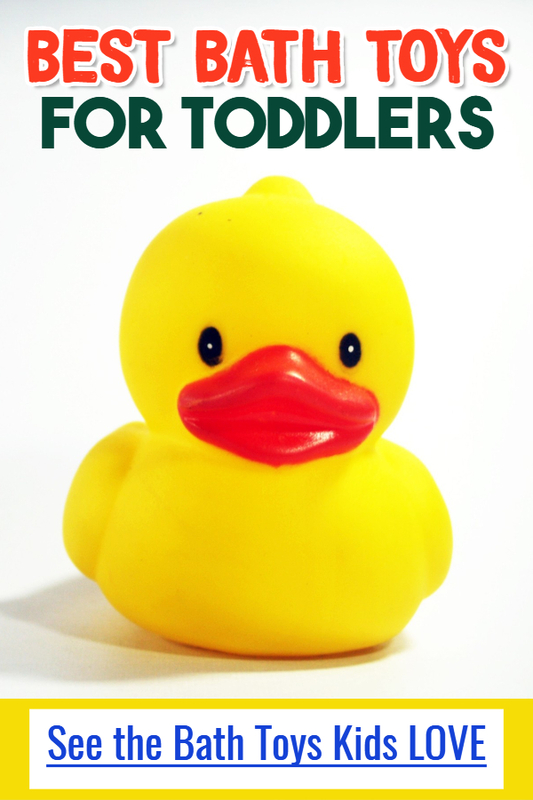 My theory is, if we’re going to buy a bath toy – or any toy – for our toddler, why wouldn’t we take a little extra time to make sure it also has some educational benefits as well. 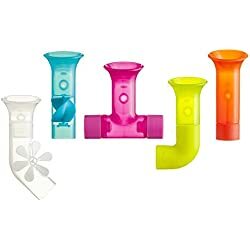 For example, I have yet to meet a toddler that did NOT like these bath funnel toys – guess what? They really help your toddlers development too. That’s a Win Win! Check the durability of the toy. 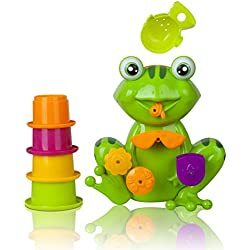 Since bath toys are aimed to entertain and educate a baby while taking a bath, the durability of the toy should be closely checked by the parent. 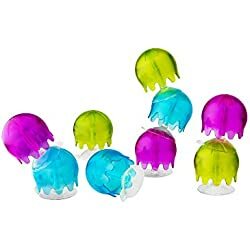 Purchasing toys that are not durable are simply a waste of money. Make sure the toys are safe for kids. 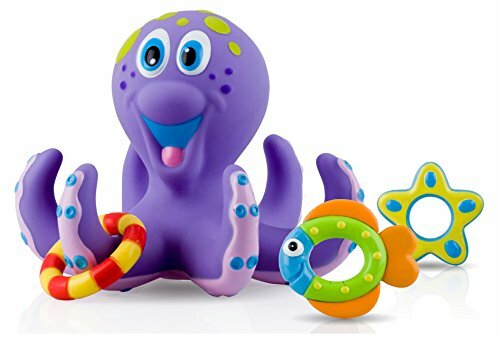 In choosing bath toys or any kind of toy for your baby, make sure it is friendly to use. 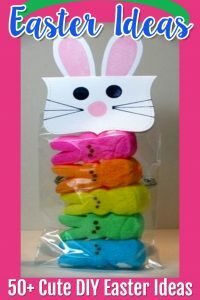 Normally, bath toys are made of rubber, cloth or other soft material. These materials are recommended so they would not be hurt. 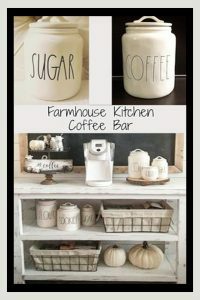 Also, do not buy those that have pointed or sharp edges. Buy toys with educational value. Toys are intended not just to provide entertainment to kids these can also be used in teaching kids and stimulating their minds. 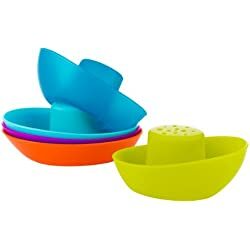 Giving your kid a multi-colored bath toy, for instance, can help improve his color discrimination and visual perception. 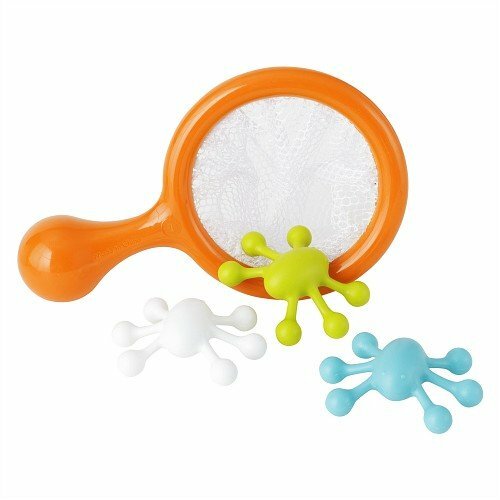 Toys during bath time help in instilling important things to your kid since he is enjoying the activity. 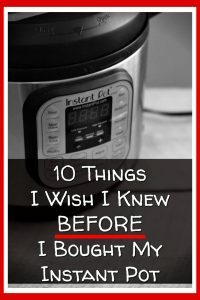 Buy something that grabs the interest of your kid. 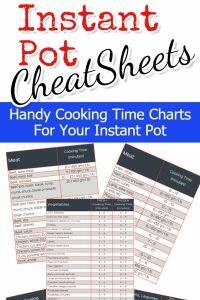 Catching and maintaining the attention of kids is sometimes a difficult task. Thus, in choosing toys for your kids, you need to consider if could grab the attention of your kid. 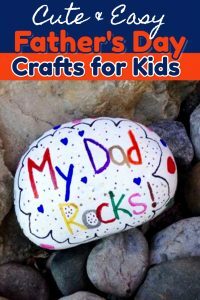 Kids are easily bored, so you need to exert extra effort on that part. 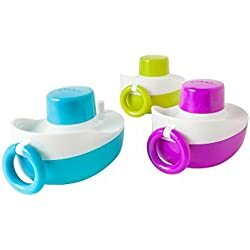 These are the main factors that you should consider in buying baby bath toys. 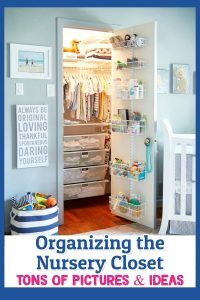 Given the vast choices that you have in the market, applying these tips would help you pick the best one for your baby. Do not go for anything less. 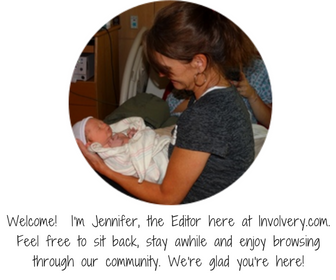 When it comes to your baby, it should always be the best. 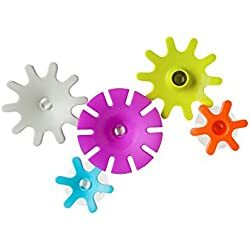 Toys that pass the mentioned standards are really not hard to find. You just need to know what you need, and how much you have for the toys. 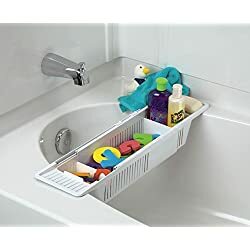 Don’t forget to get a bathtub toy organizer! Best bathtime purchase EVER! 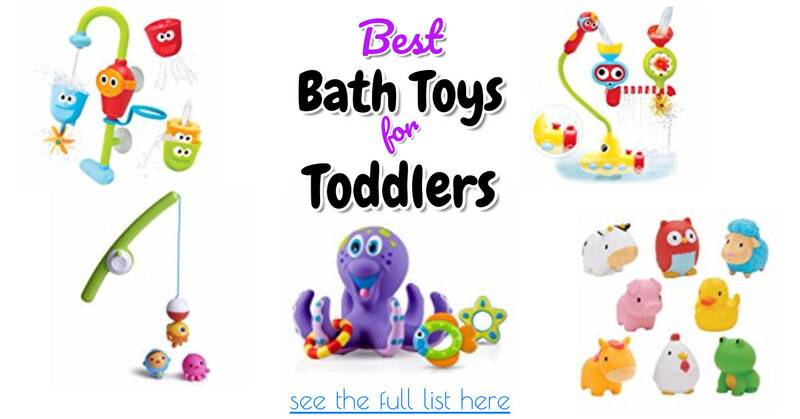 I hope this has helped you pick the best bath toys for YOUR toddler!